StarMart Express is a rising brand to be reckoned with in the express industry. 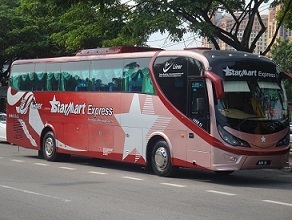 StarMart Express operates daily bus service to most of the cities in Malaysia as well as Singapore. All buses are equipped with build in massage chair for you to relax. 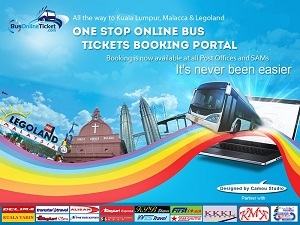 In addition, all Coaches are in compliance to the latest safety standards and offer comfortable travelling experience. One of her famous route is between Singapore and Kuala Lumpur.